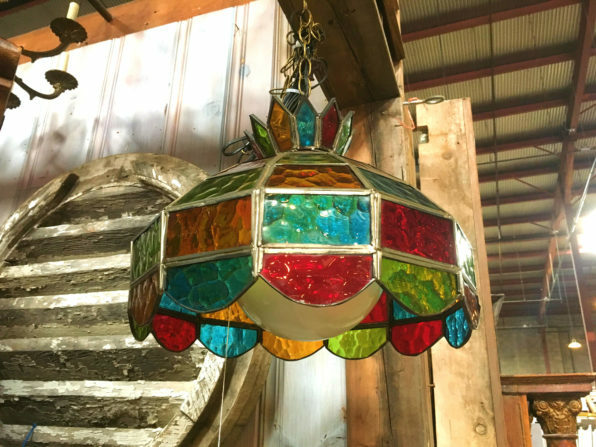 This flash sale includes modern AND vintage lighting fixtures, from sleek, modern wall-mounted lights to ornate chandeliers. 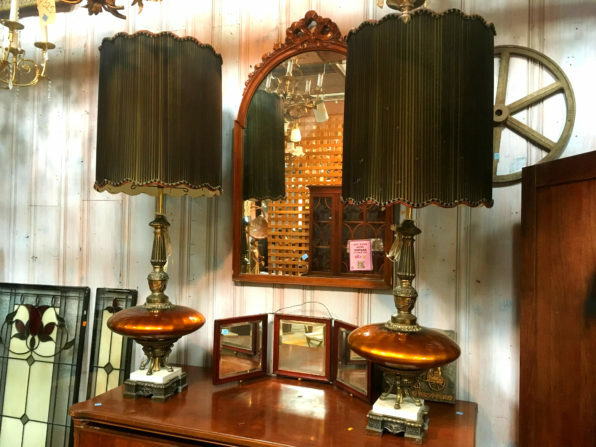 Shop our wide selection of overhead lights, flush-mounted lights, wall sconces, patio lights, table lamps, floor lamps, and more, and find a unique piece for your home or business. Please note: This flash sale does NOT include ceiling fans, with or without lights, or other light parts or electrical supplies. Flash sales do not include select specialty items, items from our consignment partners, or items listed online. Items with missing or damaged price tags will not be sold. Flash sales may not be combined with other sales or promotions.